Baggage capacity: 49 cu. ft.
© Copyright 2017 Miami Private Jet Charter Service™. Miami Private Jet Charter Service™ acts as an agent for customers negotiating and facilitating private air travel. 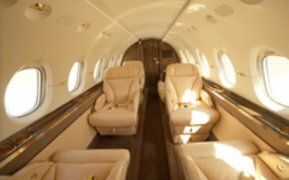 Miami Private Jet Charter Service does not own or operate aircraft. All flights are operated by FAR Part 135 air carriers (“Operators”), who shall maintain full Operational Control at all times. 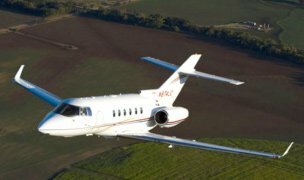 Operators providing service for Miami Private Jet Charter Service™ must meet both FAA safety requirements and additional safety standards established by Miami Private Jet Charter Service™.